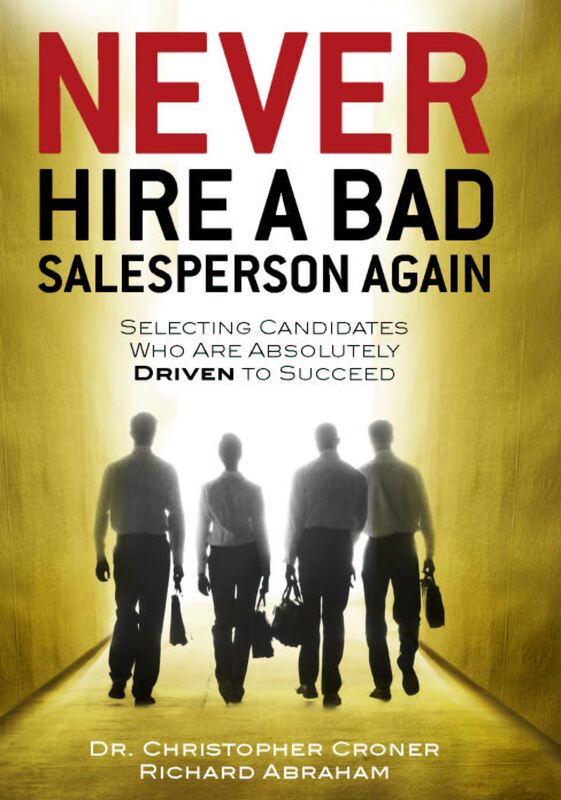 Here is some “scary” research for us to consider as salespeople. Studies have shown that people are 2-5x more motivated by fear than by a reward. You can see this natural tendency in play all the time . . . for example, most people did not start using seatbelts, which were available for years, even though studies showed the obvious reward (safety and good health), until it became a law. Then people feared getting a ticket if they did not comply. The same thing is going on today with texting and driving. It will not stop until a tangible fear (probably a law, unfortunately) is introduced, since simply the reward of being safe, as logical as that should be, is not compelling enough for many. Fear is also in place in a sale. Even though from the sell side, we can easily see the benefits of our proposition and have explained them clearly to our prospects, the greater power of “fear” may be holding them back. Fear of making a mistake, fear of paying too much and fear of change in general. So a huge part of our jobs as salespeople is to determine if fear is in play (probably) and focus directly and intensely on neutralizing that fear, depending upon its cause and nature. Remember, fear is an emotion . . . not always rational . . . so it has to be dealt with on an emotional level. Logic which may seem so compelling to us will not overcome fear, so we need to keep establishing the relationship and the trust therein so that we can go deeper into places that the buyer may be protecting out of insecurity. I will provide a few ways to do this . . . next week.